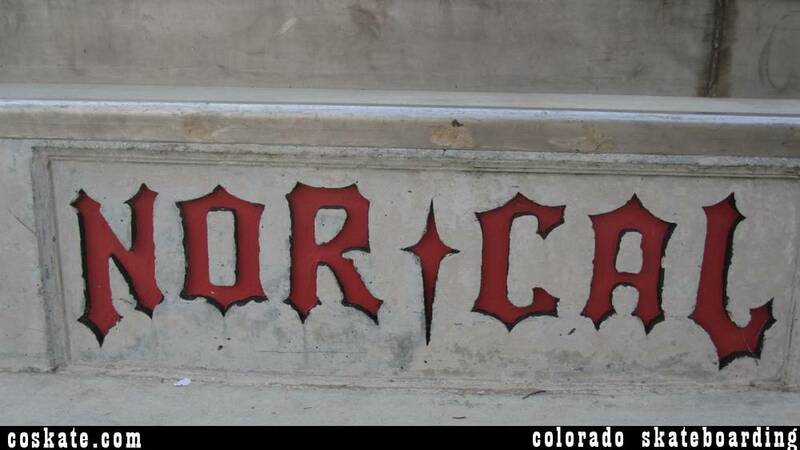 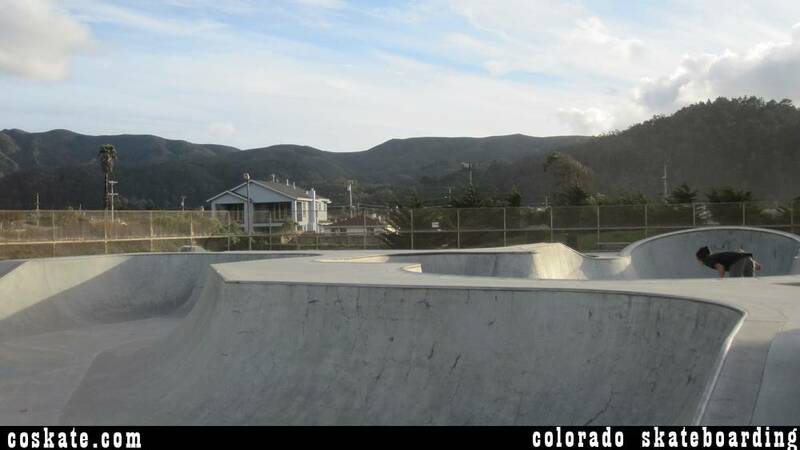 This place is cool, it was nice and empty when I was there and I cant imagine it gets too packed. 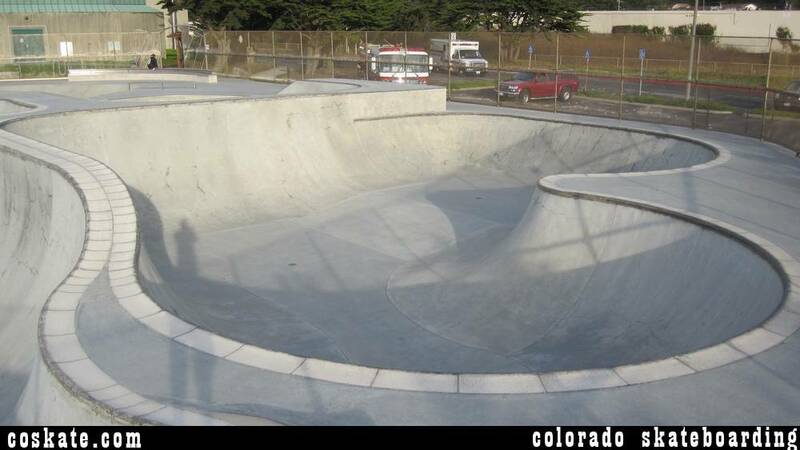 There is plenty of space to ride. 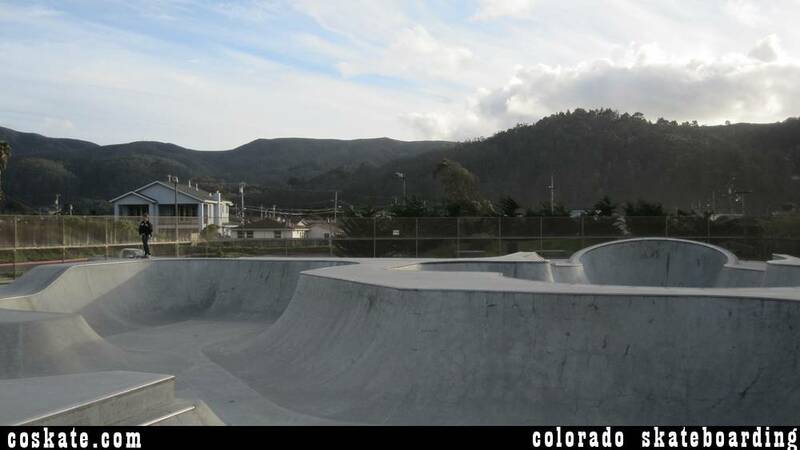 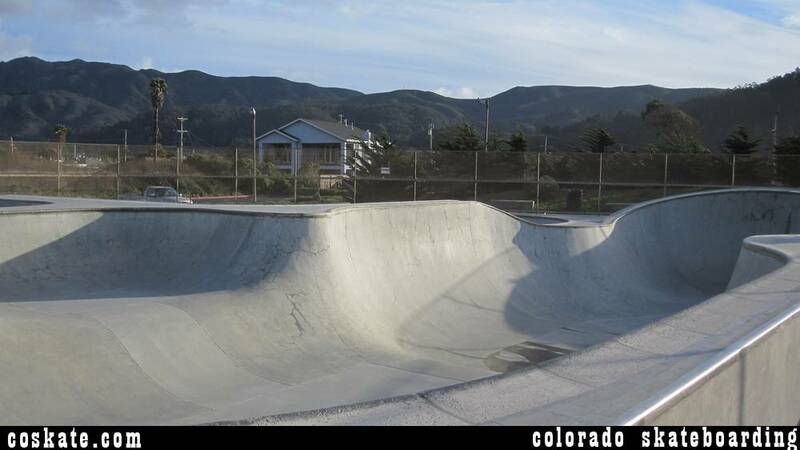 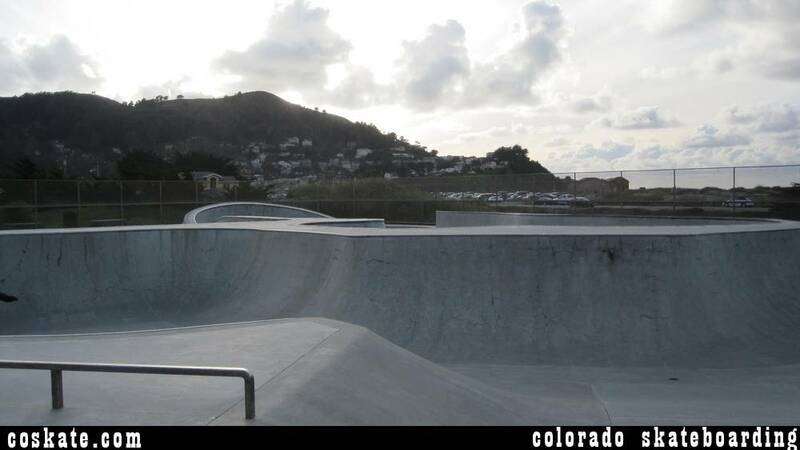 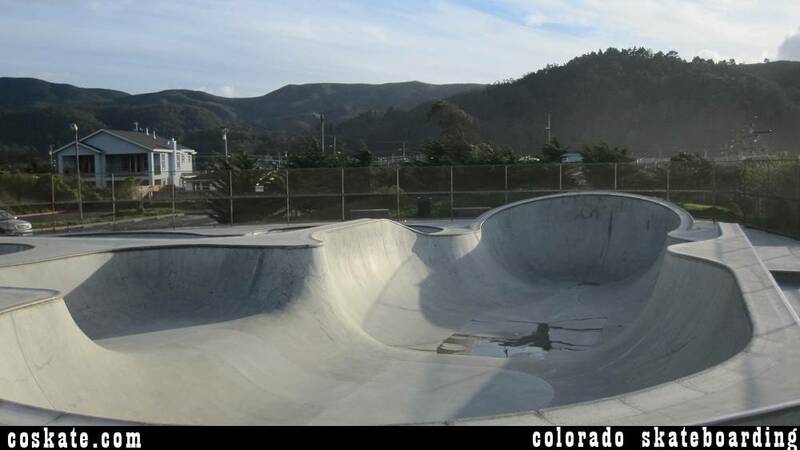 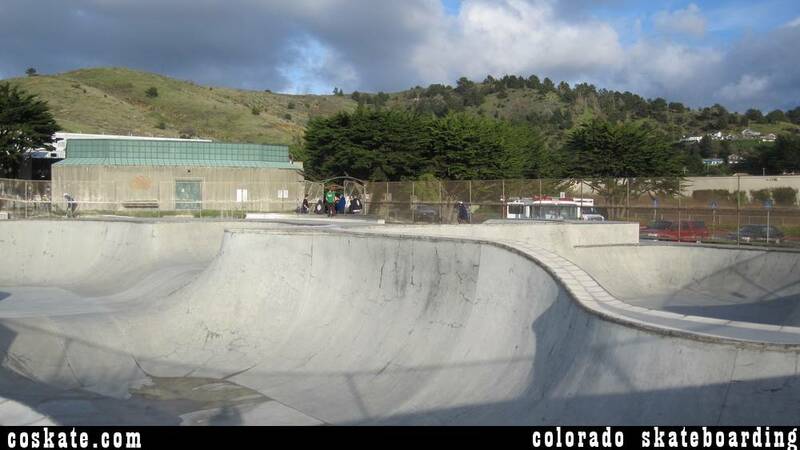 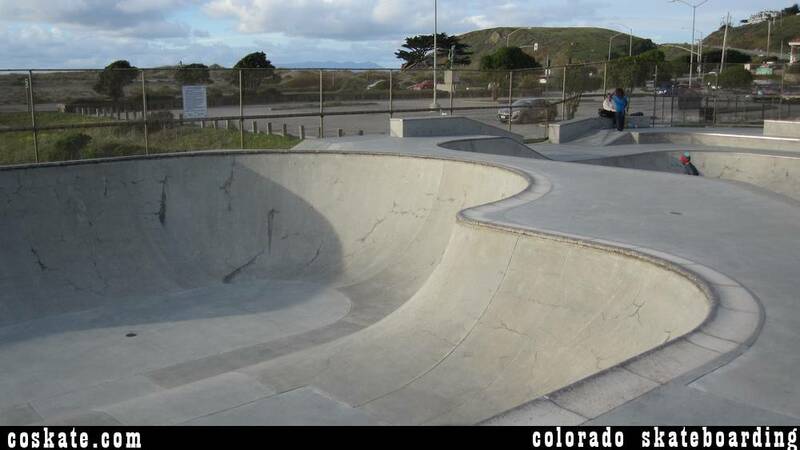 The location is awesome, right across from the beach in beautiful Pacifica just outside of San Francisco. 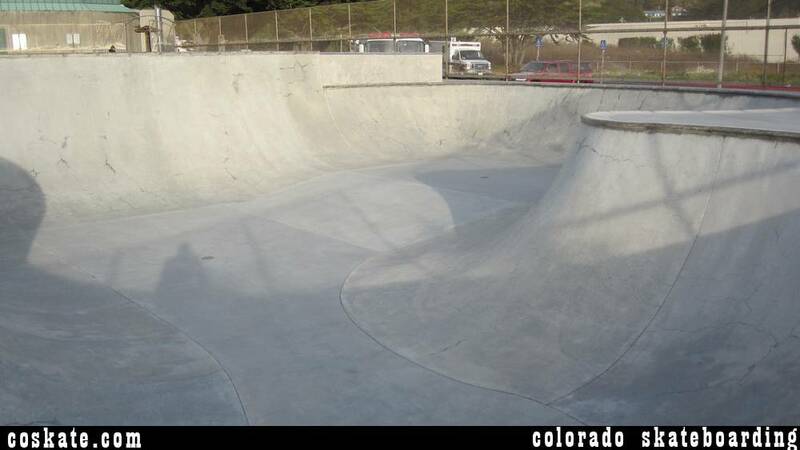 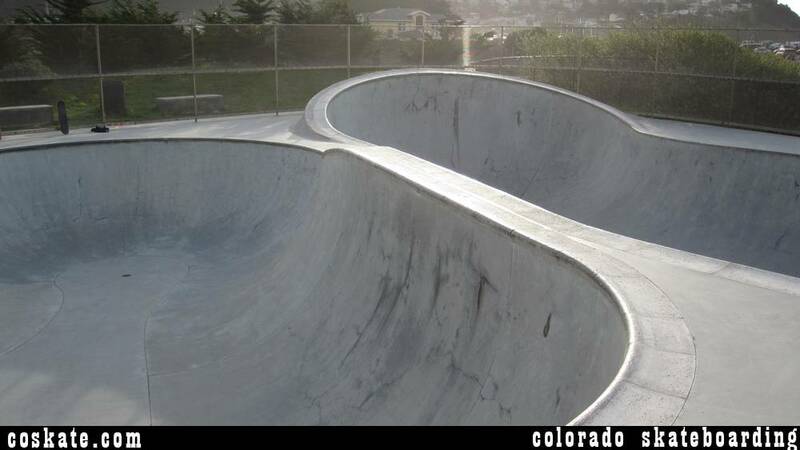 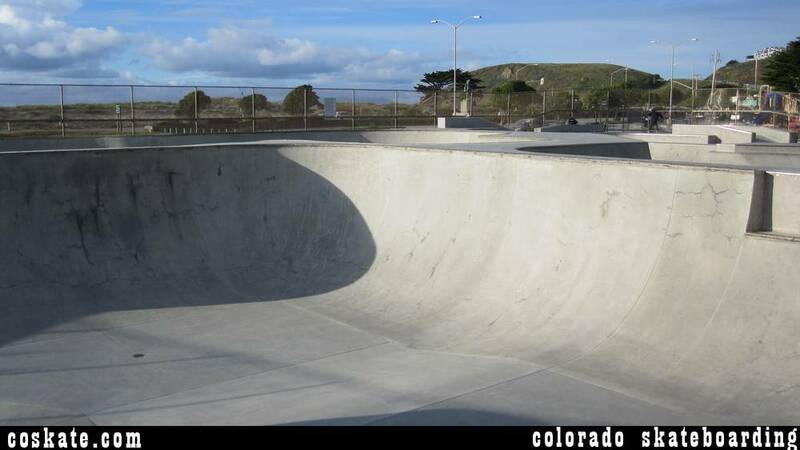 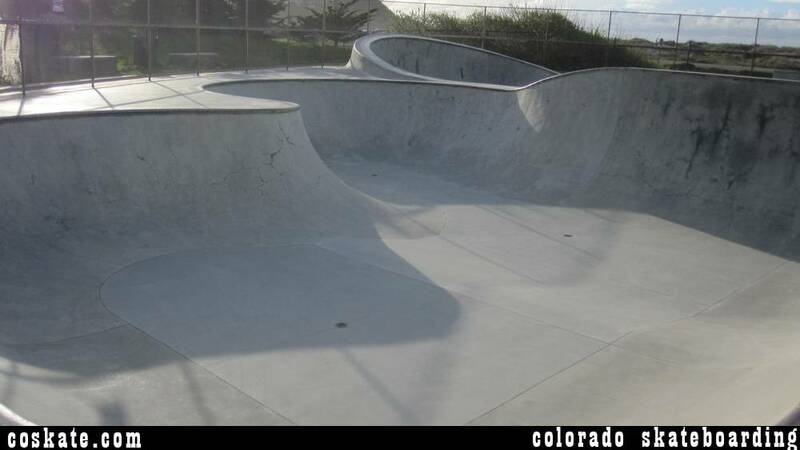 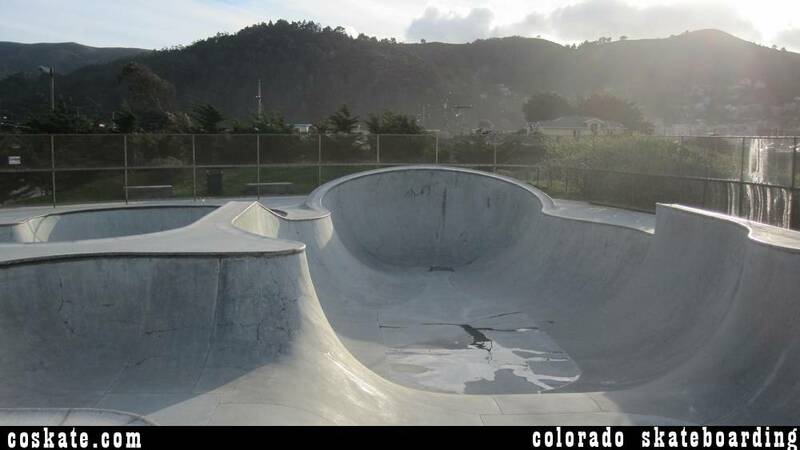 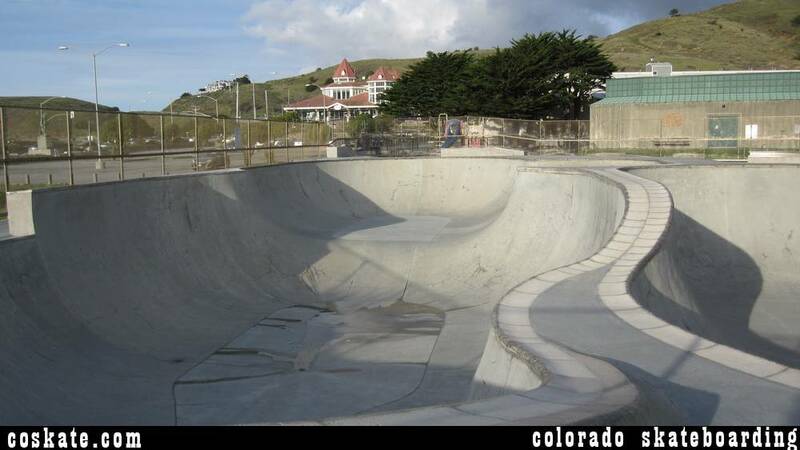 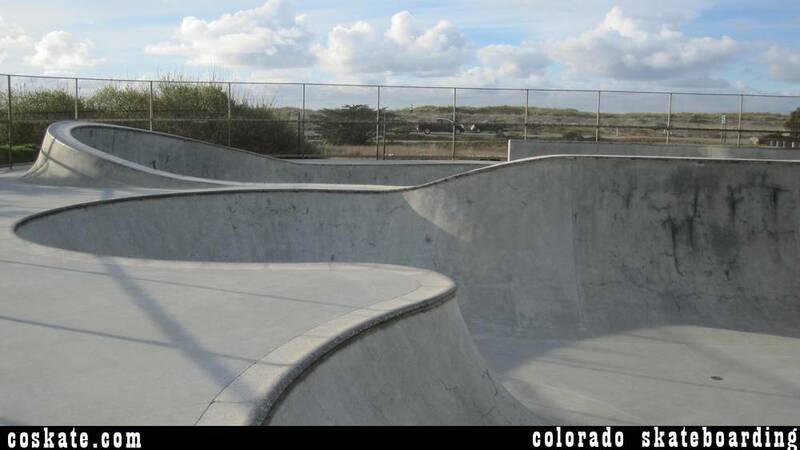 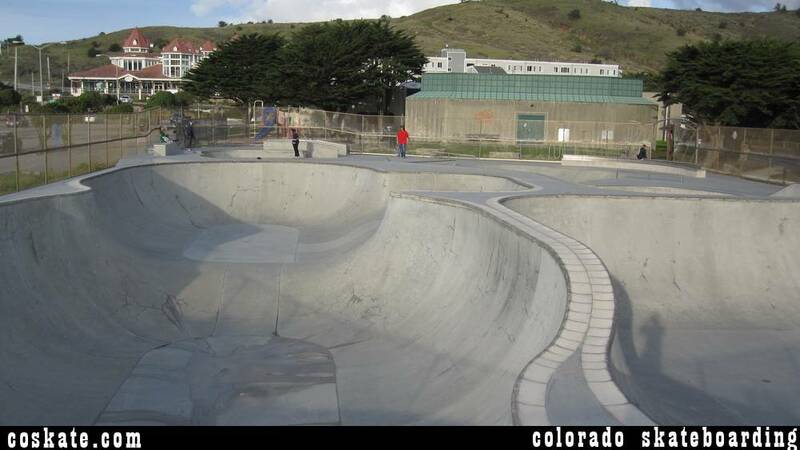 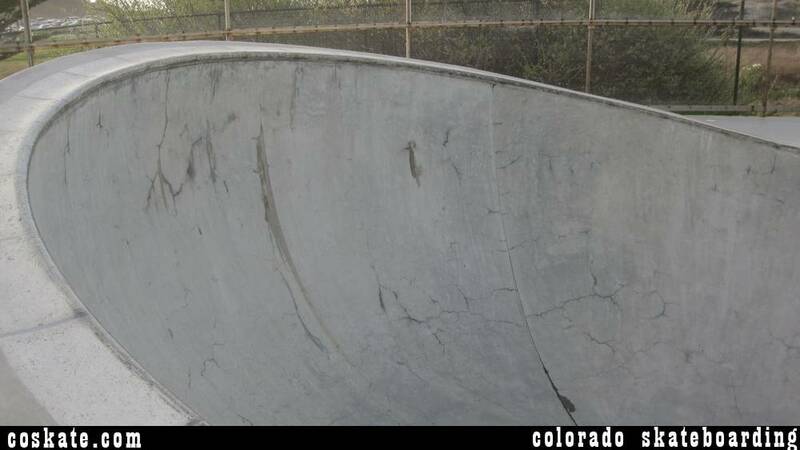 Pool coping on most bowls and really smooth concrete.